The photo below is of the National Animal of our country Nepal and they are known as COW. Yes these are cows who were abandoned by the people after being financial burden to the owners. Our team is now tirelessly working on the spot which is almost 750 Km away from Kathmandu. 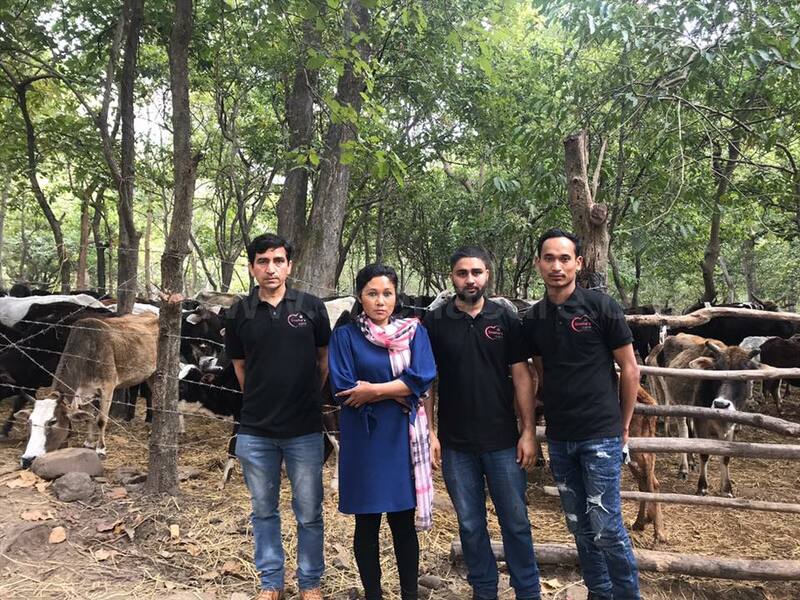 Our team along with the founder of Sneha’s Care Ms. Sneha Shrestha, headed to this location once we knew about this incident. 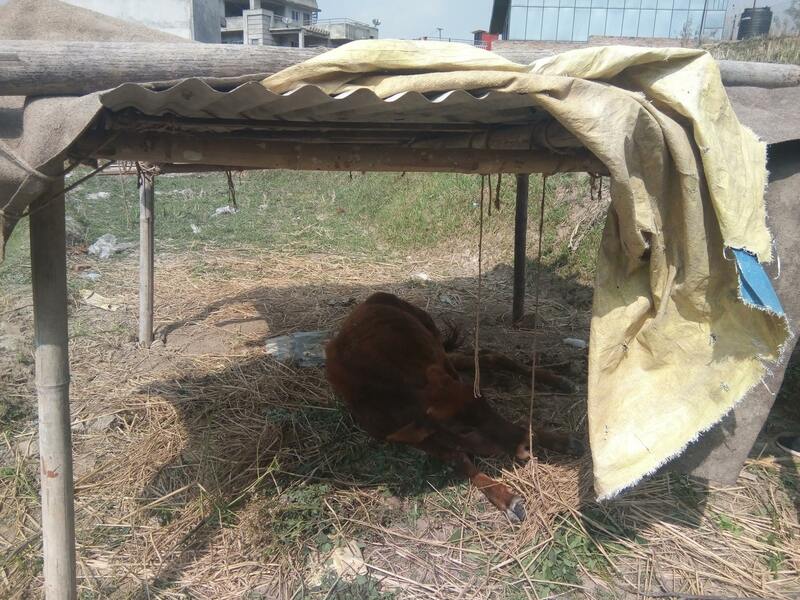 Almost 2,500 abandoned cows were taken into the Cow shelter managed by Ghodaghodi Municipality in Kailali District. These cows were taken in the middle of the jungle 6 months back. Almost 500 cows were sold to the interested people, 1700 died of hunger & diseases and now the remaining number of cows is almost 250. There are another 100 cows seen in the street as well. These cows are facing a big trouble at the moment and logistic is very hard to reach the cow shelter. We hired a tractor where we took food and medicines for them. 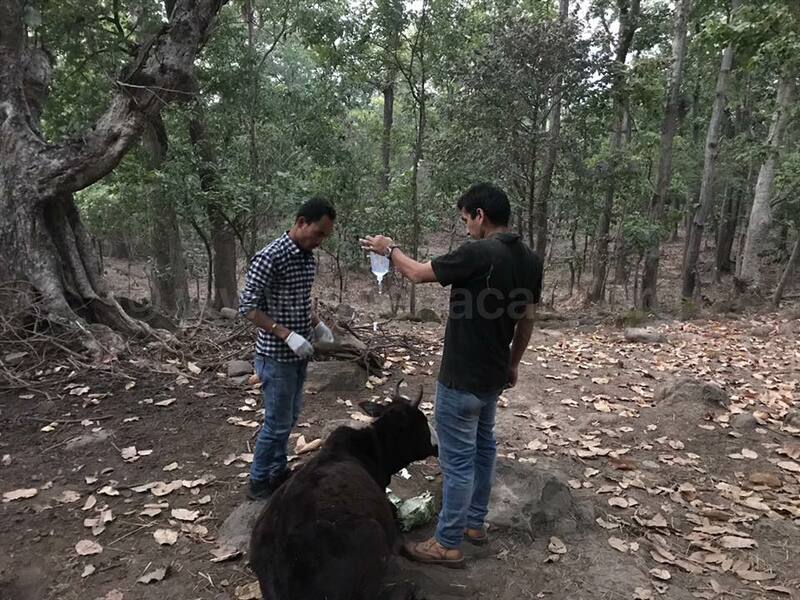 Our team has been feeding the cows and medically supporting them. 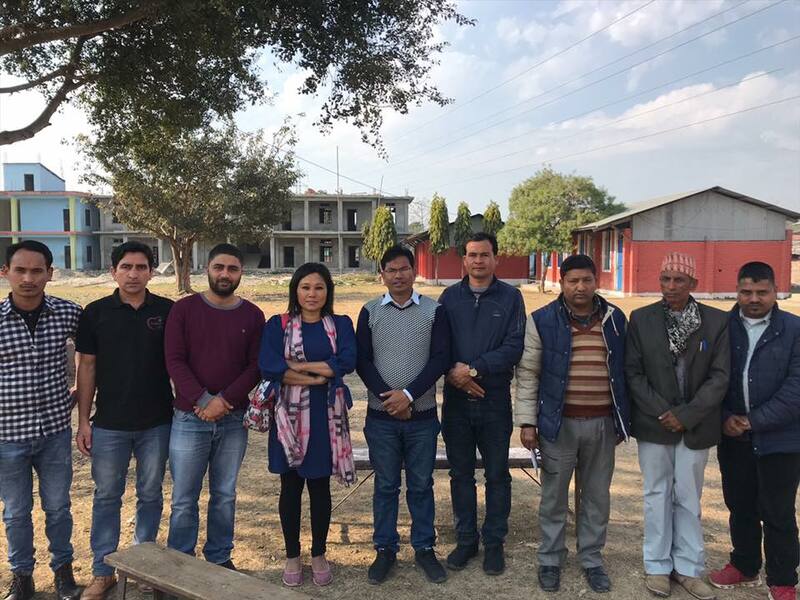 We had meetings with different stakeholders including Mayor of the Ghodaghodi Municipality and came with a conclusion to make the life of the remaining and survived cows better. 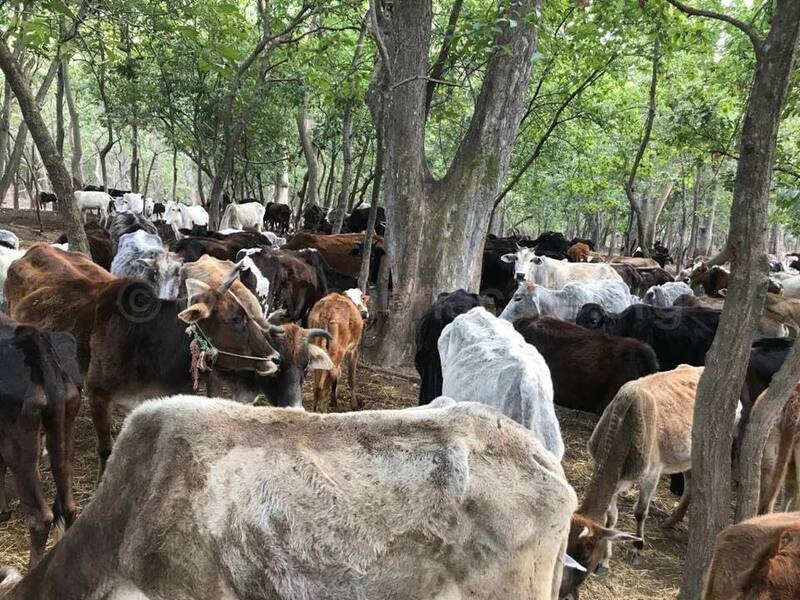 We already allocated a new land with the help of municipality which is very close to the village and with facilities like water and grazing area where these cows will be shifted for their safety and better life. We are starting the fencing and building new shelter in the land that will be provided by Municipality. We are also supporting the municipality for drafting a Local Level Animal Welfare Act. We wont be leaving this place unless things goes better which might take at-least a month. We need your support to buy them food, medicines and building a new safe place for them to live. 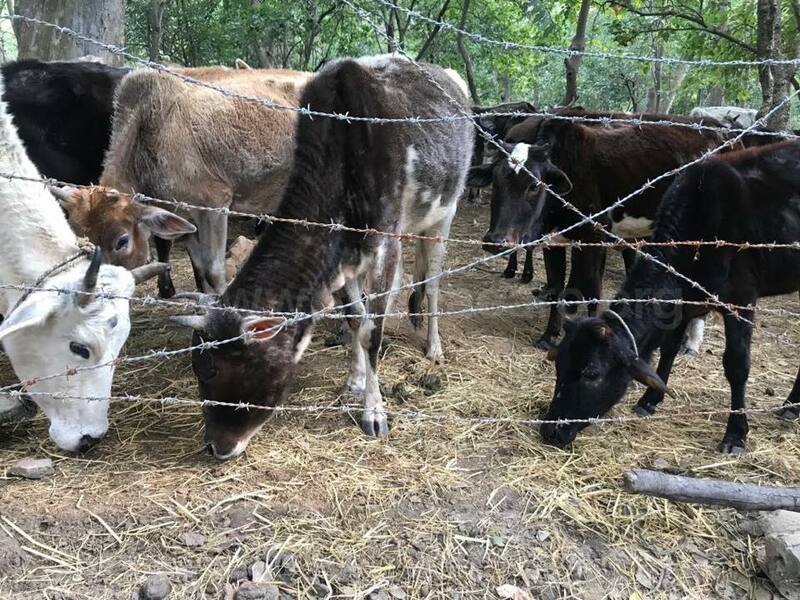 Please help us help these innocent animals and do not forgot that, these animals comes to street and they are abandoned because we love milk and dairy products. If you cannot help financially, please SHARE this post so that your friends might help. 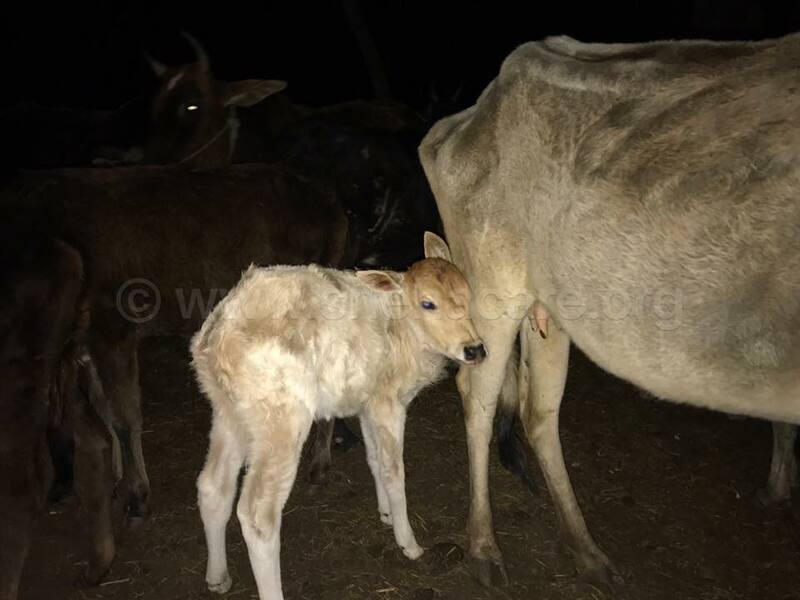 Mother Cow Needs our Help, Will you Help? 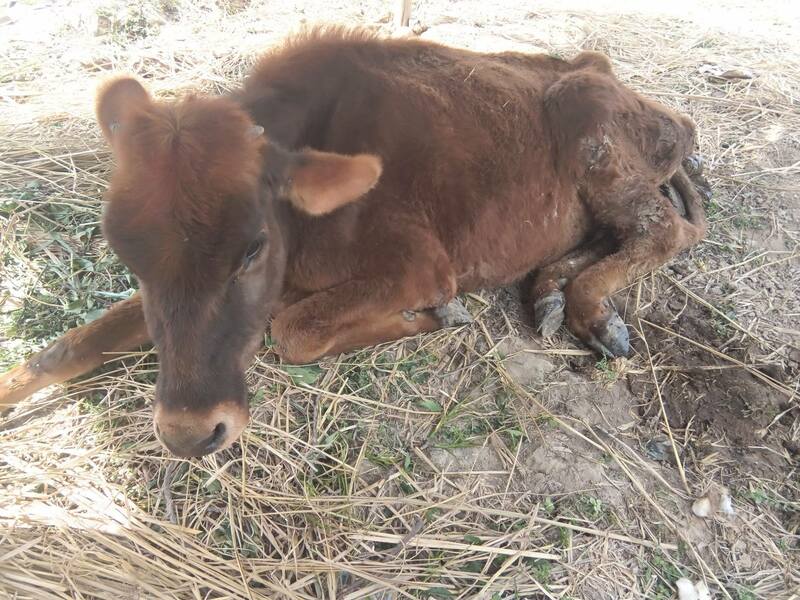 Another mother cow, the national animal of Nepal gets hurt because one could not drive carefully. Is this how it is going to be from now on? Treat one cow each day and on to another one the next day? It is not that there are no rules or regulations. There are strict laws against one who harms a cow. The punishments are even harsher for hurting a cow compared to hurting or abusing a human being. One can even get a life sentence. But it seems that has not stopped anyone. It may have been an unfortunate accident or it may have been intentional, but in conclusion, an animal was hurt, very badly and the culprit vanished. Instead of doing the right thing, they ran away. Fortunately, there is still humanity left in people. The locals of Kirtipur built a temporary shed for her so that at least she gets a good shelter in this rainy season. 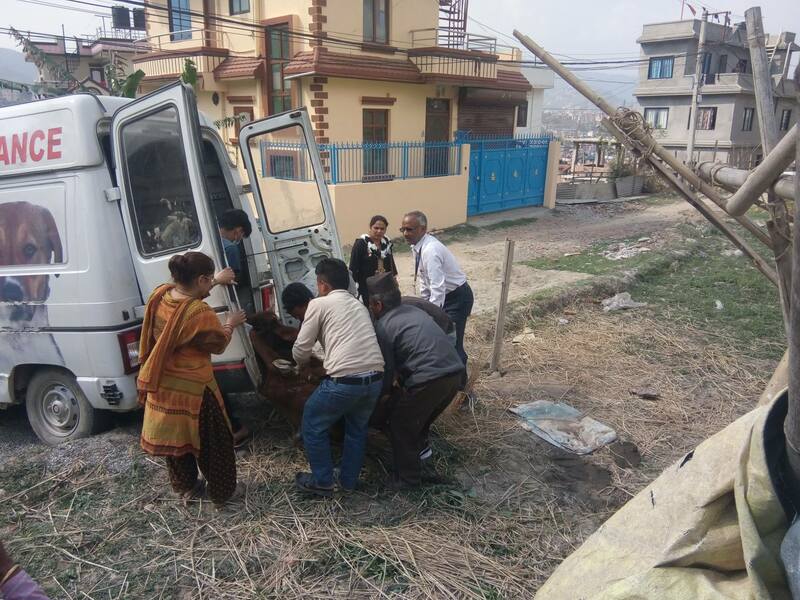 They also helped us lift her to our ambulance. 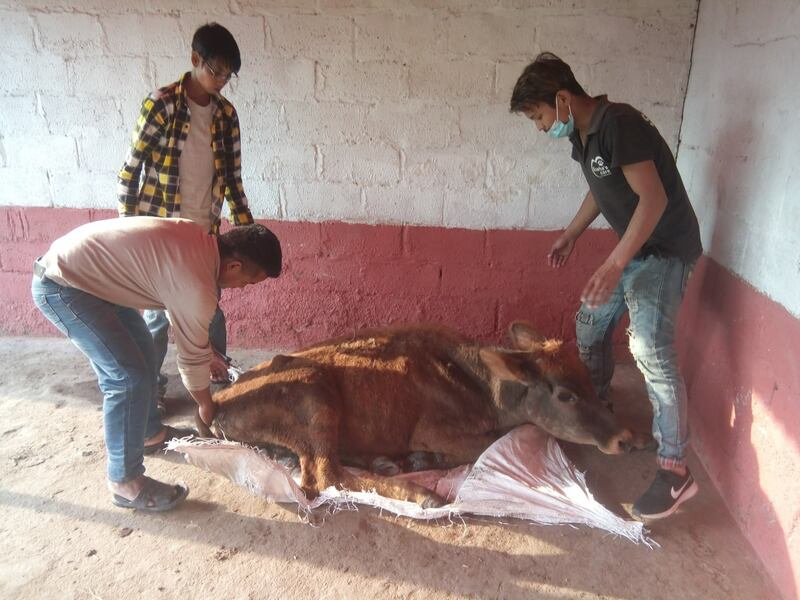 It would not have been possible to treat her without the help from them.